Esther Lee is an associate in Robbins Geller Rudman & Dowd LLP’s San Diego office. 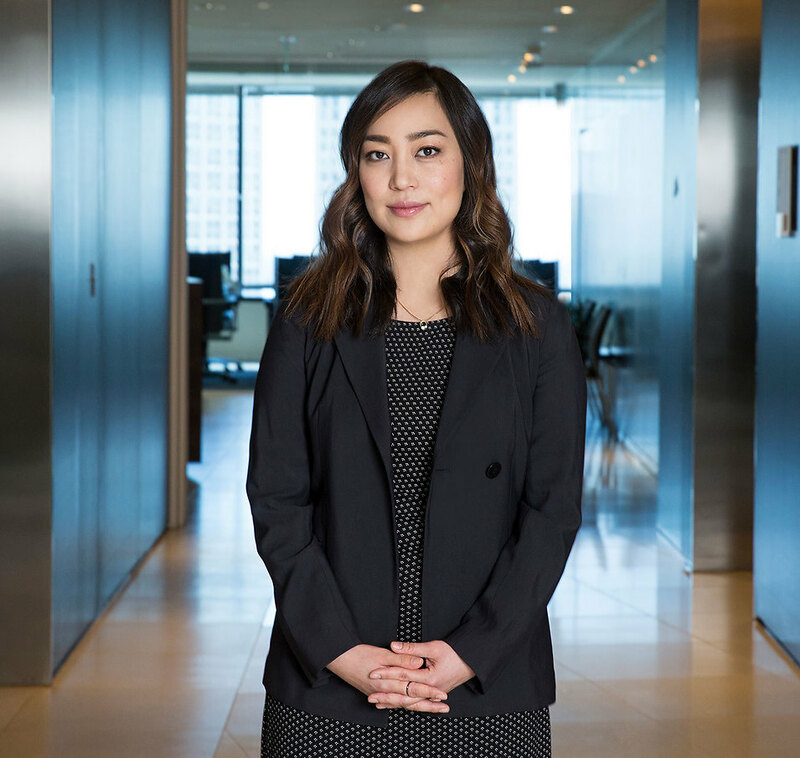 Her practice focuses on representing institutional and individual investors in merger-related class action litigation and in complex securities litigation. Esther is part of a litigation team that has recovered billions of dollars for shareholders. She has worked on numerous cases, including: Intermix ($45 million); PETCO ($16 million); Feihe ($6.5 million); Force Protection ($11 million); and Websense ($40 million). Esther is currently a member of the Board of the Pan Asian Lawyers of San Diego, and a member of the Federal Bar Association and the Lawyers Club of San Diego. Esther received her Bachelor of Arts degree in English and Political Science from the University of California, Berkeley and her Juris Doctor degree from the University of Michigan. During law school, Esther interned for the Wayne County Prosecutor’s Office and worked as a summer associate for Robbins Geller.